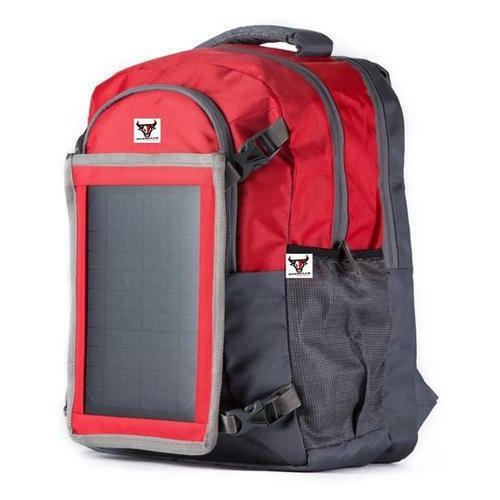 In order to cater the variegated demands of our precious clients, we are offering a wide range of Solar Backpack. Since our beginning, we are engaged in Manufacturing and Wholesaling a high quality range of Solar Backpack, Solar Battery, Solar CCTV Camera, Solar Fan, Solar Freezer etc. These are available in several specifications to suit different requirements of our patrons.